Losing weight isn’t easy, but it doesn’t have to be a chore. There are plenty of ways for you to have fun while you burn those calories, and indoor cycling is definitely one of them. You can get an excellent aerobic workout conveniently from your own home, or take a Spinning class and enjoy the exciting atmosphere and expert instruction. Here are 10 reasons why you should start indoor cycling today. 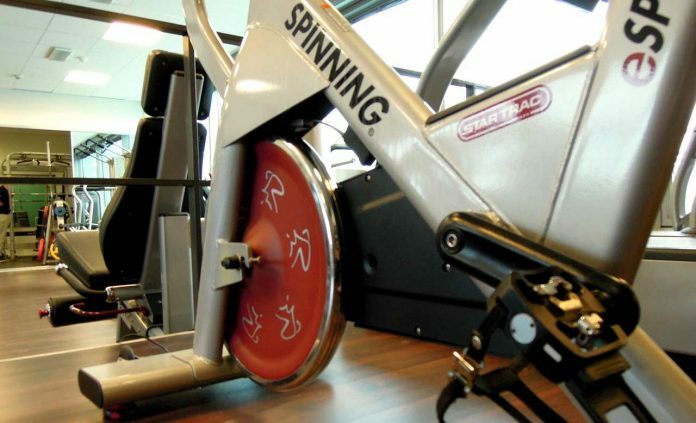 Today’s indoor bicycles allow you to customize the resistance to your exact specifications. Resistance increases the endurance of your quadriceps, calves, hamstrings, and many other muscles, making physical activities that much easier. There are going to be some days when you just don’t feel like going to the gym. On those days, having an indoor cycling bike is the perfect solution. Going for a run every day can take its toll on your feet, ankles, and legs. If you’re tired of pounding the pavement, consider a stationary bike. Because your body is essentially hovering on top of a machine, you are getting a low-impact workout that still provides real results. Burning calories and eating healthy food is how you lose weight. In less than one hour, you can easily burn between 400 and 600 calories riding a stationary bicycle! Make sure to have your weight loss supplements on time or before the session. If you keep it up every day, that sets you on course to lose at least a pound weekly. Aerobic exercise and heart health go hand-in-hand. Other cardio exercises like playing sports or swimming are great for that too, but they are not nearly as convenient. A Spinning class is one of the best places to meet other friendly people who are trying to lose weight. Having a workout buddy is a powerful tool, as they can push you to reach your full potential and also help to keep you accountable. Plus, who doesn’t like making new friends? When you have an indoor bicycle at home, your home becomes a fitness center. You can drink your morning coffee while you take a leisurely ride, or put on your favorite movie while you work out. Countless studies have shown that stress can manifest physically and mentally, and exercising is a great way to counteract that. Riding an indoor bicycle releases naturally endorphins in your body that can provide feelings of happiness and even euphoria. Even if you go to regular indoor cycling classes, you may pay less than you would for a membership at a fitness facility. You could also invest in your own indoor bicycle, which swill pay for itself over time. At its core, indoor cycling is simple a fun way to shed some extra pounds. By yourself or with a friend, there is something so rewarding about putting on your favorite music and pedaling through whatever terrain your imagination (or a fitness DVD) comes up with. The time to start losing weight is now. If you have been delaying losing weight, sign up for an indoor cycling class at your local fitness center, or order a stationary bike for your home. You deserve to feel and look your absolute best, and sports nutrition could be the key to unlocking your full health potential. Get started today!